Students have the opportunity to compete at USFS Intercollegiate Competitions each year as part of the MIT FSC. More information, including a list of this year's competitions, can be found here. 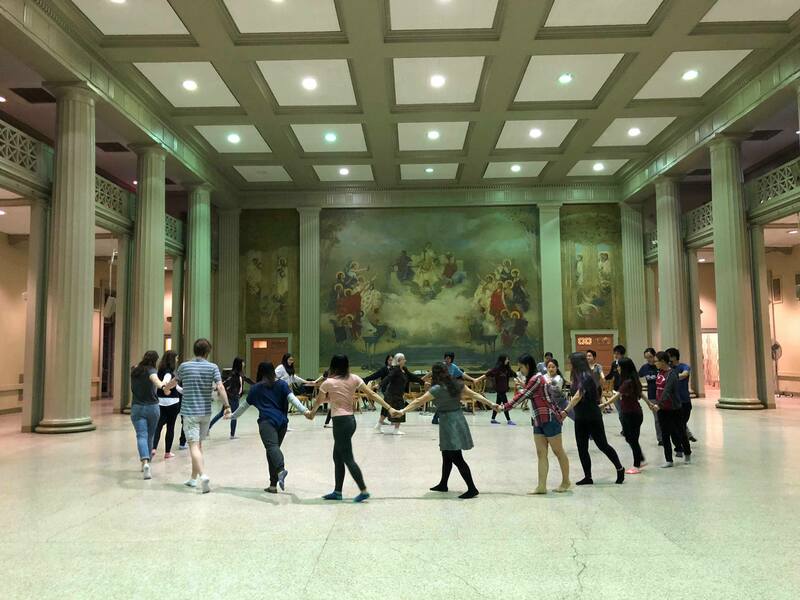 The FSC hosts an exhibition in each winter and spring for the MIT community, friends and family. All club members are invited to participate in the opening group number. 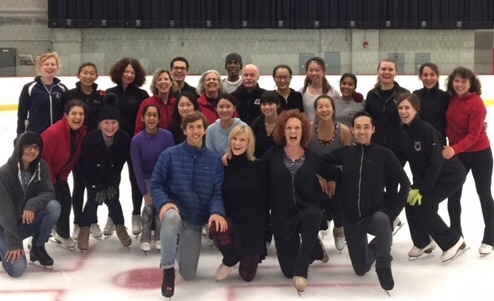 Many of our skaters also perform individual programs, group ice dances, and Theater on Ice. FSC has a pre-rink opening celebration to introduce new members to the club and simulate some figure skating moves off the ice before the rink opens. Thanks to everyone who came this year! 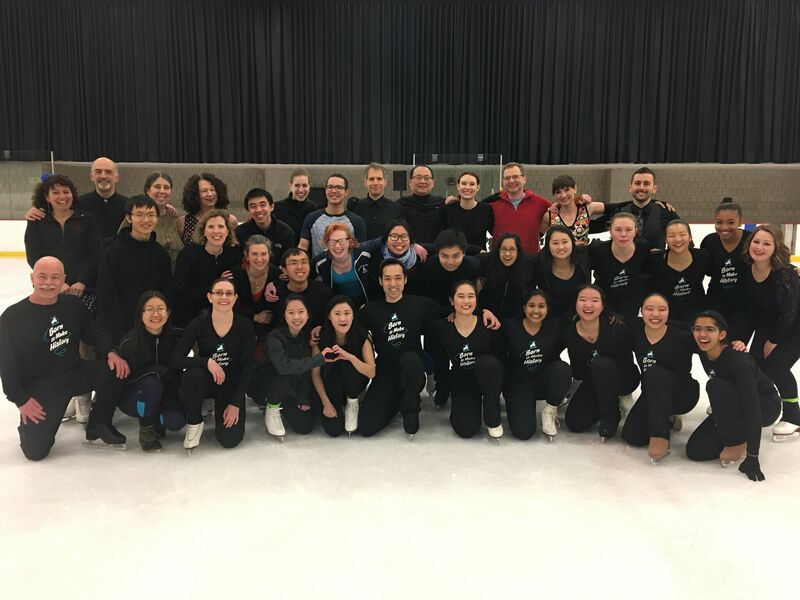 JoJo Starbuck (3-time US National Pairs Skating Champions and twice Olympic competitor) led a skating workshop with the MITFSC members. Thank you JoJo for inspiring skaters of all levels!